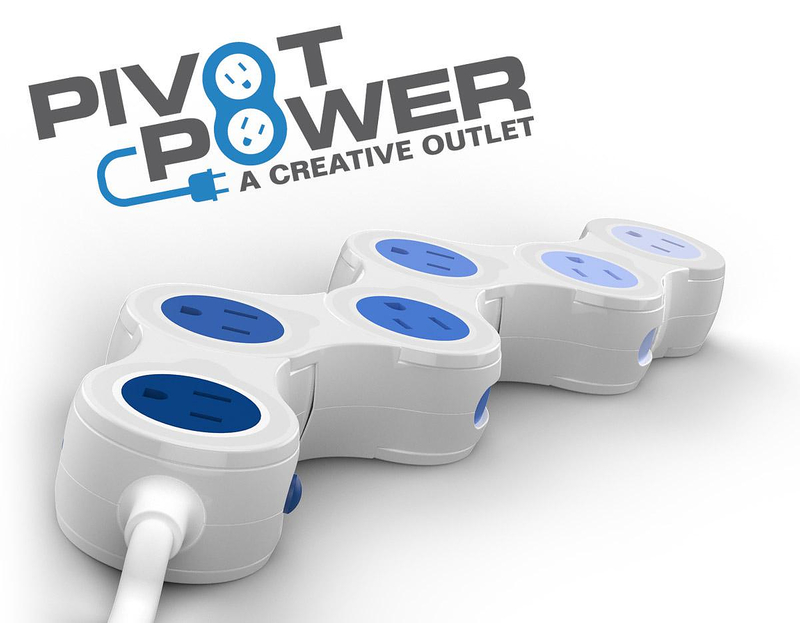 HomeBlogTechnologyPivot Power, a creative power outlet by Quirky. Quirky is a very creative company with progressive and practical ideas. 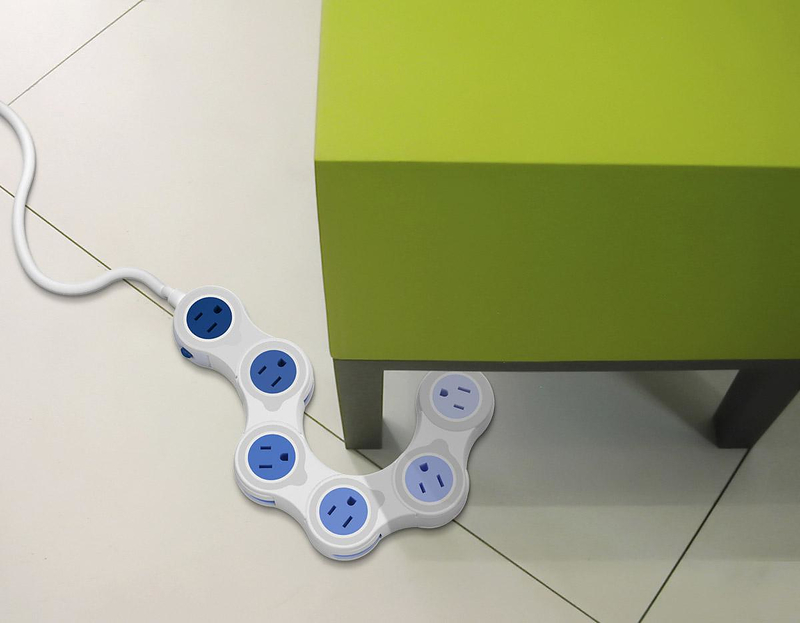 One of their innovative designs is the “Pivot Power strip”, a power outlet which has the ability to pivot and change shape. 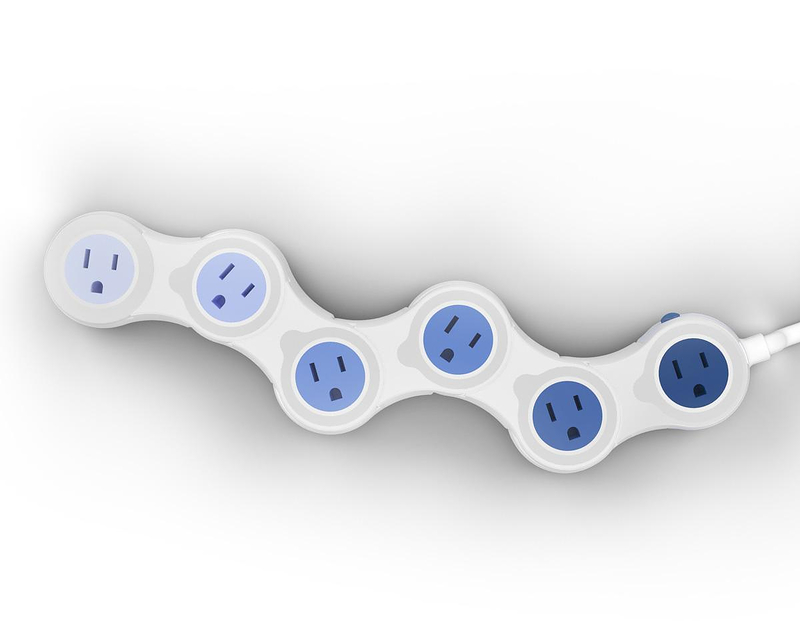 Pivot Power can be flexed to the desired shape which will allow access to hard to reach places. 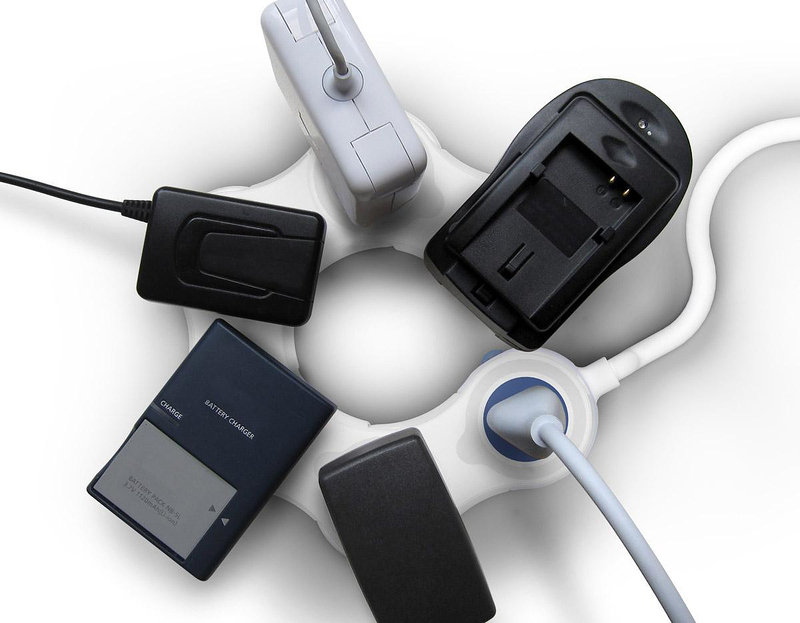 In addition, its plugs rotate so as to eventually fit even the most bizarre chargers. This functional approach allows us to restrain from stuffing power strips next to each other, in order to feed our power hungry appliances. It is a practical appliance, particularly for those who want each and every small detail in their house to be innovative and unique. 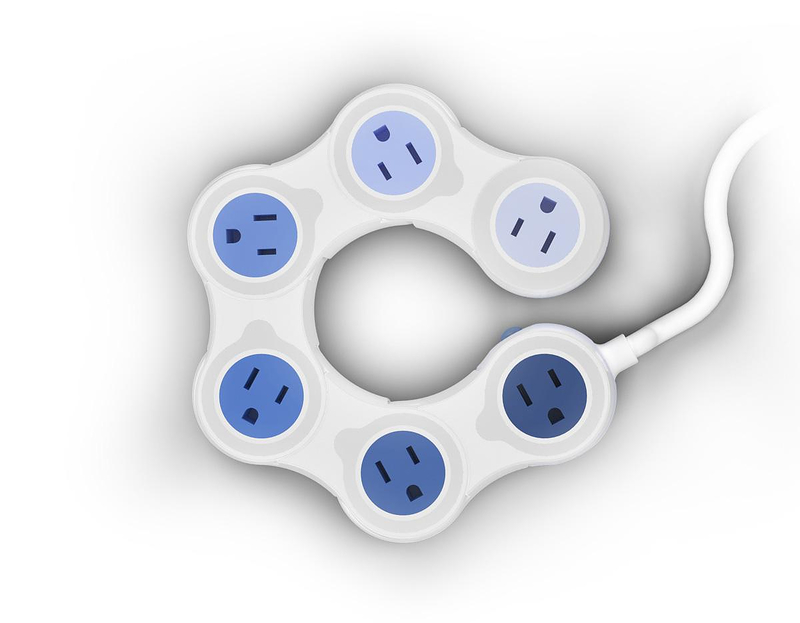 Quirky already sells Pivot Power in the USA at $25 and a European plug version is expected soon.